It’s never too early to start a good habit. Unfortunately, nearly 19% of American kids between the ages of two and nineteen have untreated cavities. Developing good oral health habits and tooth care practices while kids are young can go a long way to prevent cavities and tooth decay in the future. Make them spit. Instead of forcing children to avoid sugary foods and drinks, encourage them to rinse out their mouths with water after consuming those sweet items. This simple action will help prevent sugars from eating away at their enamel. Make a schedule. Being consistent with brushing and flossing schedules will make it easier for kids to remember. If your child has a hard time remembering to brush and floss (or they simply don’t like to do it), make an incentive/reward chart for them. Make going to the dentist fun. Dread going to the dentist? Don’t let it show! Kids pick up on anxiety so make them feel comfortable by talking with them before heading to the dentist. A positive attitude will make future dental visits much easier, and encourage your child to continue regular dental visits when they are older. Applying dental sealants and using fluoride toothpaste are two other smart ways to prevent tooth decay. You can also hang up a healthy teeth poster in the bathroom as a reminder for your kids. Contact the family dentists at Dakota Dental for advice on preventative dental care, whether sealants are a good option for your child, and other healthy habits. 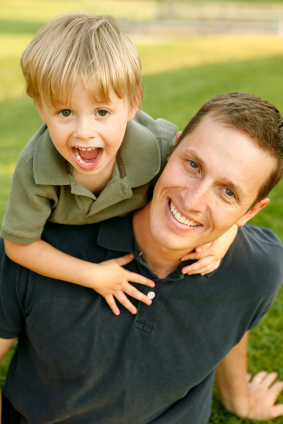 Dakota Dental offers pediatric dentistry as well as comprehensive dentistry services for all ages. Make an appointment online, or call Dakota Dental at 952-431-5774.